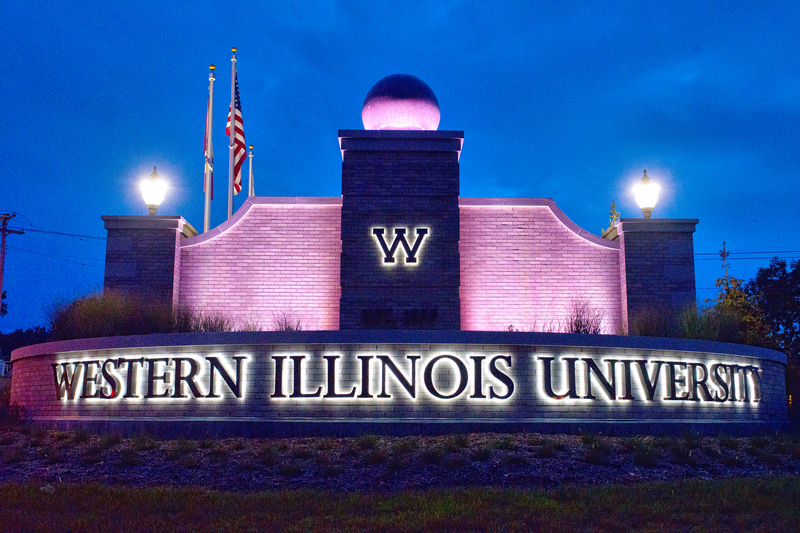 MACOMB/MOLINE, IL -- Today (Sept. 9), Western Illinois University was recognized for the 10th consecutive year as a "Best Midwestern University" by U.S.News and World Report. This year, Western moved up nine spots in the rankings to 39th. In the U.S.News and World Report 2015 rankings, Western is listed 39th of 109 public and private schools on the top tier list of "Best Regional Universities." 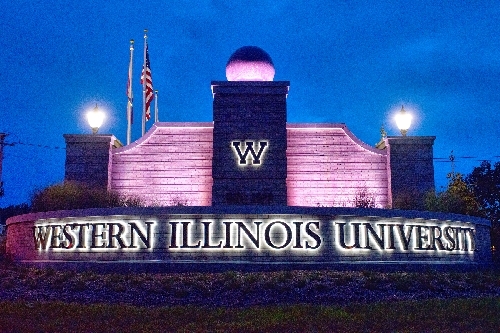 Western is one of four Illinois public universities appearing in the top 50. Of the 39 Midwestern public universities included, Western also moved to the number 10 spot, from number 13 in 2014 rankings, among the 109 Midwestern universities recognized as a "Best Midwestern University." Since 2011, Western has risen in the U.S.News rankings, from 53rd in 2011 to 49th in 2012. Last year, Western was ranked 48th. Last month, Western was also recognized for the 10th consecutive year by The Princeton Review as a "Best Midwestern College." The institutions appearing on the "Best Regional Universities" list provide a full range of undergraduate majors and masters programs, but offer few, if any, doctoral programs. The rankings are based on several measures: assessment of excellence (22.5%), graduation and retention rates (22.5%), faculty resources (20%), student selectivity (12.5%), financial resources (10%), graduation rate performance (7.5%) and alumni giving (5%). "Not only has Western Illinois University been consistently recognized for the last decade by U.S.News and World Report as a top Midwestern university, the University has advanced in the rankings over the last four years. This demonstrates that we are providing our students with the quality education they deserve and that we remain true to our vision of being a leader in educational quality, opportunity and affordability among regional public universities," said President Jack Thomas. "I commend our faculty, staff, students and administrators for continuing our efforts to achieve excellence in all aspects of the University." In addition to the "Best Midwestern" ranking, Western is also recognized as a "best" institution by U.S.News and World Report for graduation rates (six-year), freshman retention rates, least debt (class of 2013), highest proportion of classes under 20 students, most international students, economic diversity and campus ethnic diversity. In January 2014, for the third consecutive year, Western's distance learning program has been recognized by U.S.News Best Online Education Program rankings. Western is ranked 61st out of 210 colleges from across the U.S. in "Best Online Education Degree Programs: Bachelor's" category and is one of three Illinois public universities in the top 100. For more information about Western Illinois University, visit wiu.edu and wiu.edu/qc on the web or www.facebook.com/wiu.edu.